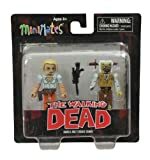 WKV1221: Features: -Andrea and Zombie Lurker-14 points of articulation and a variety of removable and interchangeable parts and accessories. Dimensions: -Stand tall: 2" H-1.3" H x 4.2" W x 4.9" D, 0.2 lb. 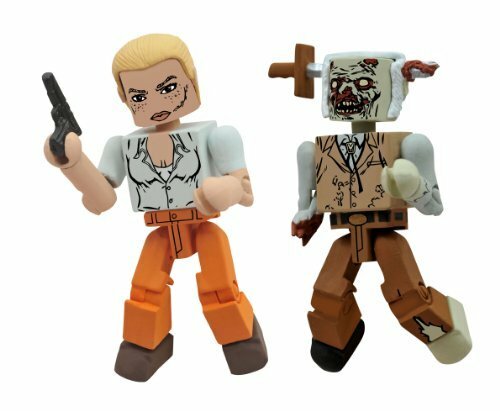 Collection: -Walking Dead collection.